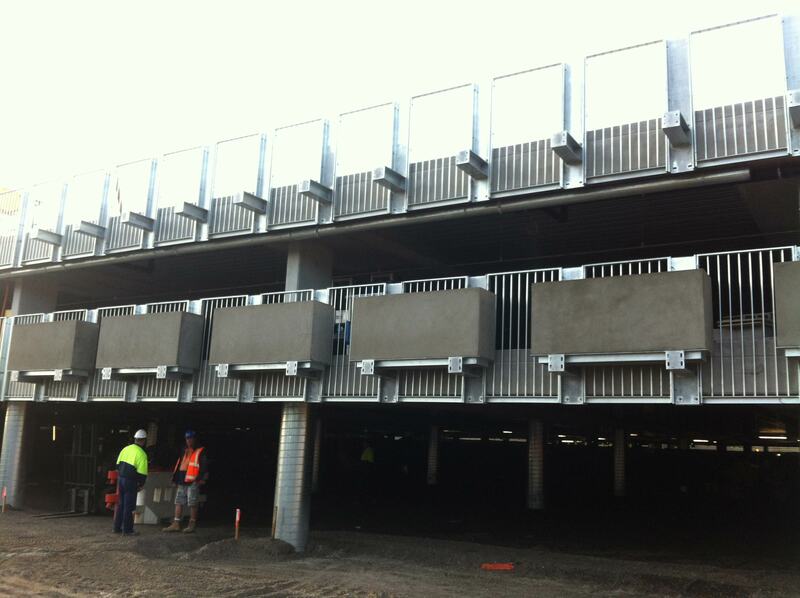 The 58 lightweight planter boxes for Highpoint Shopping Centre have arrived on site. 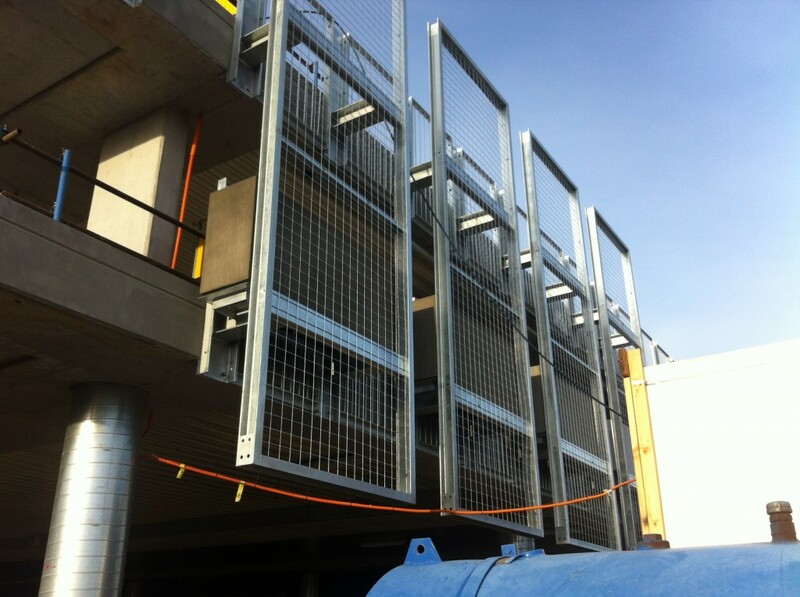 These images were supplied by our client who took them during the installation of the planter boxes. 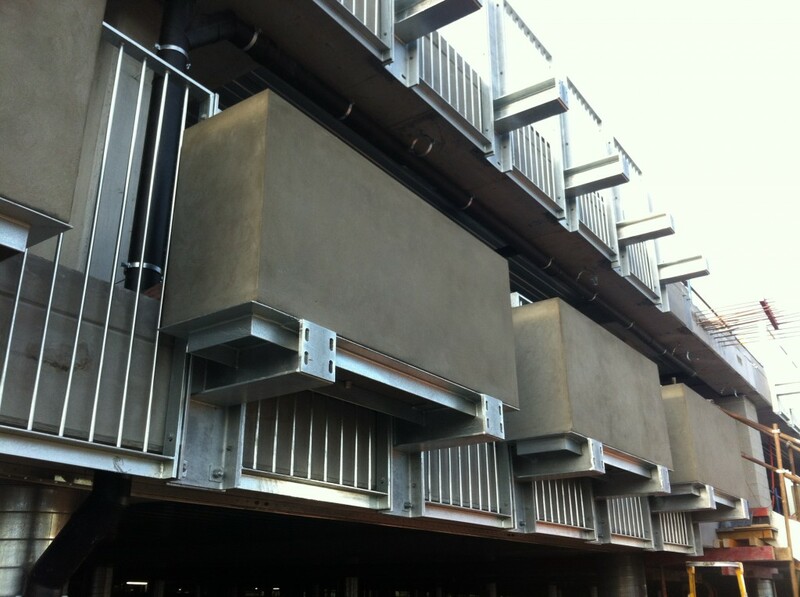 The installation of these lightweight planter boxes highlights the versatility of our core material LICOM76™. These planter boxes are extremely lightweight in comparison to concrete and GRC fabricated boxes. 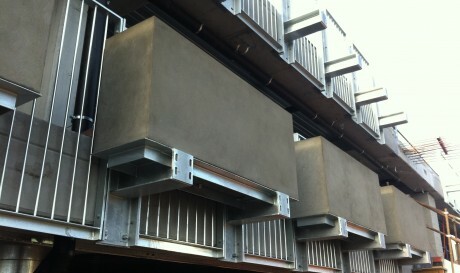 This allows them to be suspended / cantilevered off the sides of buildings as shown in these images. Stay tuned for future photos of these planter boxes once they have been planted out.